On March 12, 2019, the United Nations University Fisheries Training Programme celebrated the graduation of its 21st cohort of research fellows participating in the annual six-month post-graduate training in Iceland. 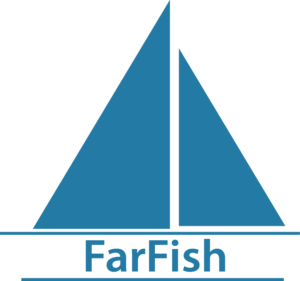 This year, UNU-FTP was pleased to welcome two fellows from Cabo Verde as part of its work relating to capacity building within the FarFish project. Both research fellows were selected through the FarFish training needs assessment work conducted at Instituto Nacional de Desenvolvimento das Pescas (INDP) in Mindelo, Cabo Verde last year. Through the training needs assessments at INDP, it was established that stock assessment was a priority area for building institutional capacity, and both fellows specialised on that line of study while in Iceland. One of the UNU-FTP fellows from INDP selected to participate in the six-month training was Mr. Nuno Vieira. Nuno is a biologist and ocean specialist with the INDP and the Ocean Science Centre of Mindelo (OSCM). His research with the UNU-FTP related to a recent decline in the stock of mackerel scad, a small pelagic fish with significant economic importance to the Cabo Verdean economy. Nuno‘s study aimed to determine if the decline in catches in recent years could be better attributed to fishing pressure or environmental factors. The results of his research will have clear implications on how the stock is managed in the future. 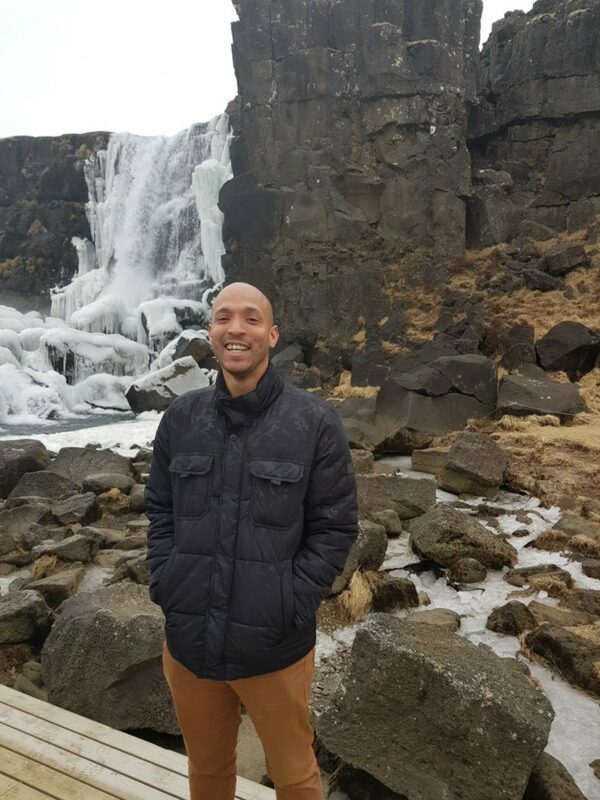 Nuno is now ready to return to Cabo Verde and apply new knowledge and expertise in his work with the stock assessment unit of INDP in Mindelo. Below is the abstract from Nuno’s work. The full text will be made available shortly on the UNU-FTP and FarFish websites. Fisheries are one of the most important economic activities in Cabo Verde, employing 8,600 people, representing 4 % of the economically active population. The fisheries in Cabo Verdean waters are divided into two components: artisanal and industrial. The small pelagic and the tuna fisheries are some of the most important fisheries in Cabo Verde. Of the small pelagic, the mackerel scad has social and economic importance and it is used as bait, food and in the canning industry. Official landing data from INDP during the period from 1989 to 2015 indicates that mackerel scad made up almost 40 % of Cabe Verdean total catches at the peak of its fishery in 1997 and 1998. After this peak the catch has decreased significantly, especially in the last six years, representing only 6.6 % of the landing in 2015 an amount of 642 tonnes. The main goal of this study was to assess if the fluctuations and recent decline in mackerel scad catch in Cape Verdeans waters are caused by harvesting or by changes in environmental parameters. The data analysed was provided by reconstructed catch data during the time frame 1950 to 2014 from the research initiative Sea Around Us, official landing and effort data from INDP over the period from 1989 to 2015, biological data from INDP over the period 1989 to 2018, and in addition, sea surface temperature and chlorophyll-a from satellite observation.